A new beachfront residential and recreational project within the awe inspiring Palm Jumeirah, Club Vista Mare is a chic and elegant project that will attract people of all life styles with its serene and urban lifestyle. This unique project is grand in its design and blends in effortlessly, complementing all the grandeur of the Palm Jumeirah. 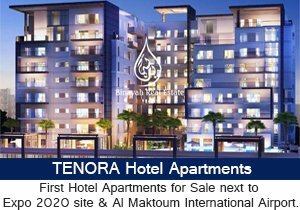 It will be directly linked to the Nakheel mall and hotel and is in close proximity to a wide variety of exclusive Restaurants, lounges and beaches. 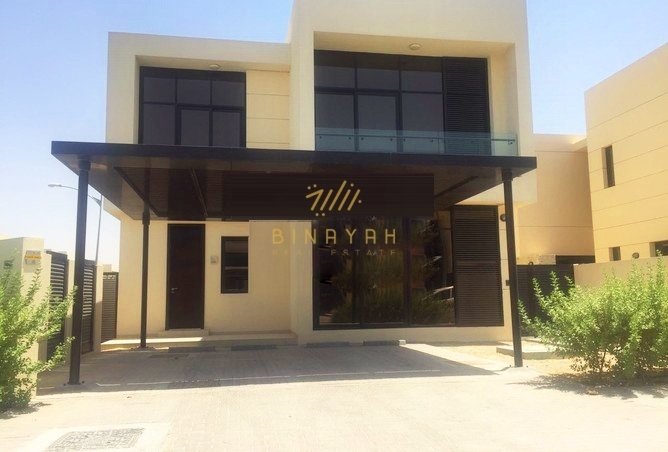 Club Vista Apartments for Sale and Rent in Dubai, Call Us at 800-BINAYAH.